Receive grant money to fund your own research, scholarly or creative pursuits. You are an original. You have personal questions that drive your passions and you have a unique way to contribute to the world. We created Randolph’s Innovative Student Experience (RISE) Program to give you the opportunity to pursue your unique passions. Every Randolph College sophomore, junior or senior can apply to receive a grant of $2,000 for research, creative work, experiential learning, and other scholarly pursuits. 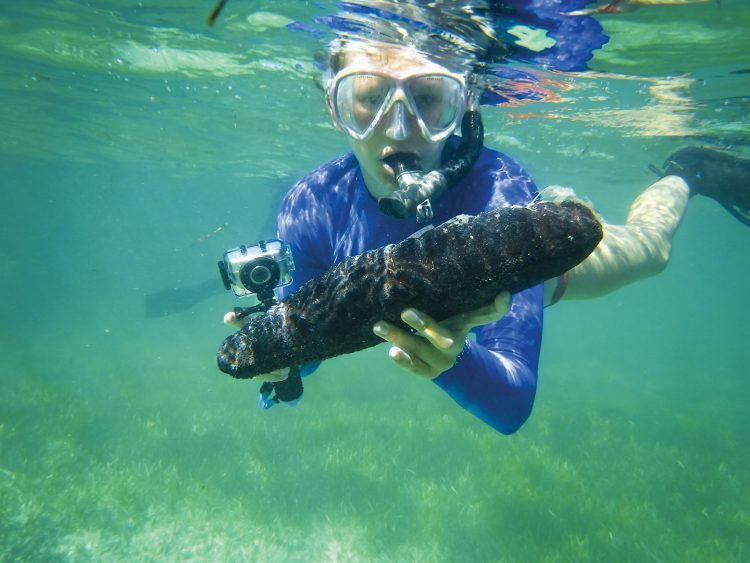 In the past, students have used the RISE award to travel to singing competitions, purchase cancer cells for biological research, travel to the U.S. Virgin Islands to study water samples, research antioxidants in fresh fruit, and study abroad. For many students, this grant provides more than just money—it gives them an invaluable experience. How will YOU use a RISE grant? You can apply to use your RISE grant for projects beginning your sophomore year through your first semester as a senior. If you transfer to Randolph, you must wait one semester before applying for a RISE grant. Not sure what to do with your RISE grant? Talk with your faculty advisor and other professors to brainstorm ways that the RISE grant can enhance your education. Or visit the Center for Student Research (Main 137) to discuss your ideas. 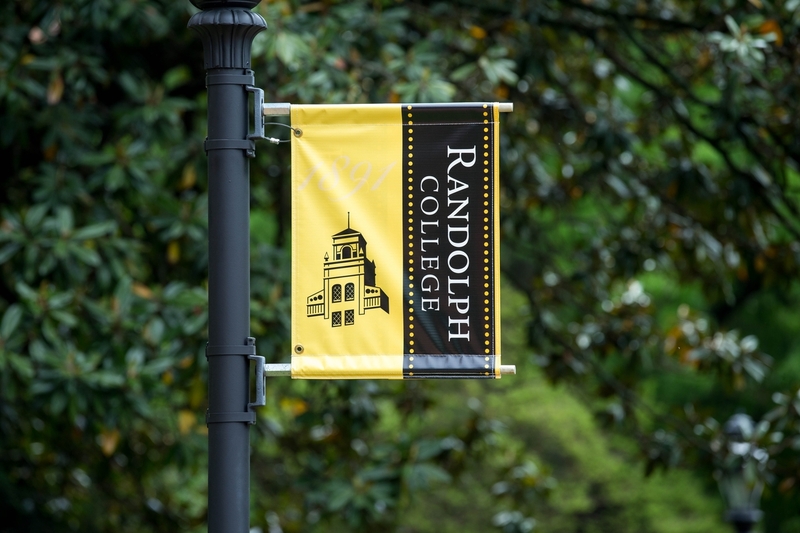 Randolph College has announced a $15,000 grant from the Barbara C. Noyes Charitable Foundation, Inc. to support Randolph’s Innovative Student Experience (RISE) Program. The Barbara C. Noyes Charitable Foundation, Inc. was founded by Barbara C. Noyes ’36 in 2010. Noyes, who passed away in December 2015, was a highly respected physician who practiced medicine with compassion and distinction in New Jersey for many years. She graduated from Randolph-Macon Woman’s College with a degree in biology in 1936 and was a member of Phi Beta Kappa. In 1940, she earned a master’s degree in chemistry from Columbia University. She worked in research in the biochemistry department at Columbia and later worked at Mount Sinai, specializing in the field of immunology. During World War II, Noyes worked as a chemist and participated in the development and patent of the soluble form of vitamin B. Her medical research inspired her to become a physician. She graduated from Albany Medical College in 1949, completed her internship at Jersey City Medical Center in 1950, and completed her residency at St. Barnabas in 1951. Noyes was on staff at Presbyterian Hospital, Orange Memorial, and St. Barnabas. She was a member of the Medical Society of New Jersey, The Medical Women’s Association, and served on the executive committee of Essex County Planned Parenthood. The RISE grant program is part of the Center for Student Research.